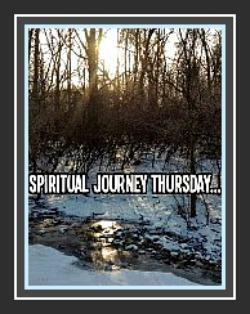 When I found this beautiful poster sent by my colleague, Evan Robb, I knew that it would be the entry into a blog post to mark the end of the March 2016 Slice of Life Challenge and Spiritual Journey Thursday's one word commentaries. 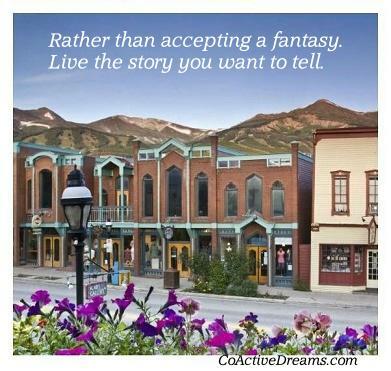 When we live our story we make a bold statement on how our vision intersects life as we know it. We can positively accept the realities of life, rather than fantasizing on what could be or dwelling on what should not have happened. This leads us on to a journey of positivity, faith, and belief in the good rather than the negative. hope for continued blessings along the way. 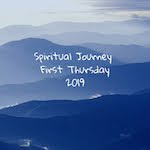 Today, the Spiritual Journey Thursday community under the leadership of Holly Mueller is reflecting on fellow slicer, Donna Smith's one word bold. Bold is a word that speaks of determination to live life fully with mindful intent. Please spend 21 seconds looking at this short video I created last Easter. The word boldly is the focal point. 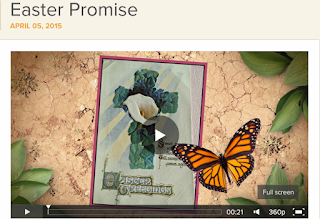 You can access the video here and then go on to read other SJT blogs on Donna's word bold. 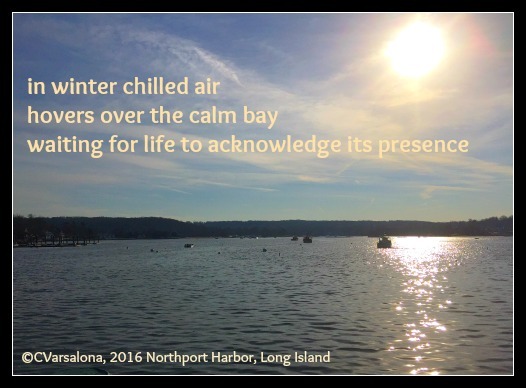 This marks the thirty-first poem of my Clearing a Path series for the Two Writing Teachers' March 2016 Slice of Life Story Challenge-Day 31. It has been an amazing journey in which I boldly reflected on life while purposefully clearing a path to springtime. To join the collective chorus of cheering voices visit Day 31 of Two Writing Teachers' March Slice of Life Challenge here. Thank you, Anna, Betsy, Beth, Dana, Deb, Kathleen, Stacey, and Tara for filling this month with inspiration. Recently this quote appeared on on the March Slice of Life Challenge. I let its words ruminate in my mind until I felt the muse coaxing me to write. 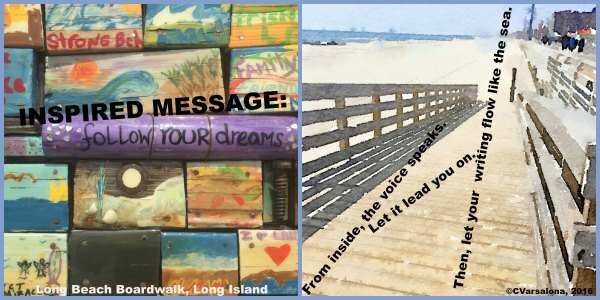 An inspired, in the moment, message started to find threads of possibility when I paired two photographs I took at the Long Island boardwalk. From the portals of creativity, a digital inspiration flowed as one more tribute to the community of writers whose hearts untangle threads and spin them into little slices of life. 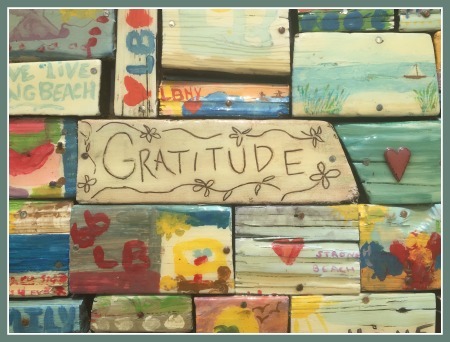 The previous day, I penned a gratitude poem for the Two Writing Teachers' community of writers that can be accessed here. One month ago, I created twenty-nine poems for Laura Shovan's #FoundObjectPoem Project. 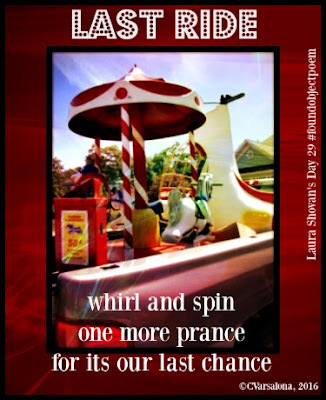 The final digital poem was called Last Ride. In retrospect, I repost this digital composition to celebrate tomorrow's close of the March Slice of Life Story challenge. as the March SOLSC reaches its close? Today marks the thirtieth post of my Clearing a Path series for the Two Writing Teachers' March Slice of Life Story Challenge. It has been quite a ride. To join the collective chorus of joyful voices visit Day 30 of Two Writing Teachers' March Slice of Life Challenge here. Thank you, Anna, Betsy, Beth, Dana, Deb, Kathleen, Stacey, and Tara for filling this writing space with inspiration. so that the cycle of writing can start anew on another joyful day. I tip my hand to all of you who graced my pages. 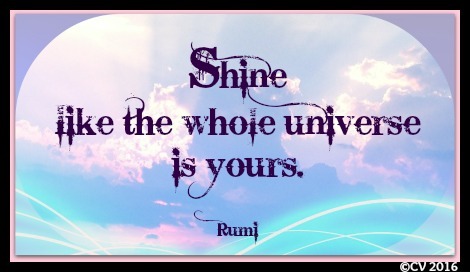 who reach for the stars while raising voices into an expansive universe of words. 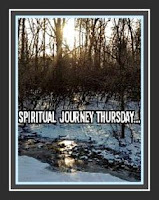 This post marks the twenty-ninth one in my series Clearing a Path for the March Slice of Life Challenge. 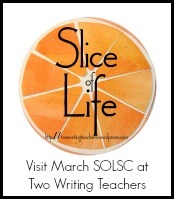 To join the collective chorus of joyful voices visit Day 29 of Two Writing Teachers' March Slice of Life Challenge here. Thank you, Anna, Betsy, Beth, Dana, Deb, Kathleen, Stacey, and Tara for making this space be filled with inspiration. I've walked the boardwalk only a few times this winter, each time gazing at the majesty of the ocean. Yesterday, as the sun shone bright and the wind tossed my hair, I turned my eyes away from the ocean to view what flanks it. It was then that I noticed a sight worth capturing. A single snowflake suspended from the lamp pole reminded me that life is a series of contrasts and that beauty is all around, if I but look. As the wind blew on this in-between the seasons' type of day, I reflected. -The ocean lures us to its shores. It roars in troubled times and softens its waves when caressing the land. It is a giver and a receiver. -The seasons come and go with their singular beauty and the ocean accepts all. -There is no stopping time as it moves in and out of our lives. We can accept what is before us whether it is a sight our eyes do not what to behold or a thought that enters as gently as the sea in low tide. Yesterday, spring opened its arms but the winter winds swept the boardwalk and a lone snowflake reminded me that life is beautiful in every season and each moment needs to be savored. 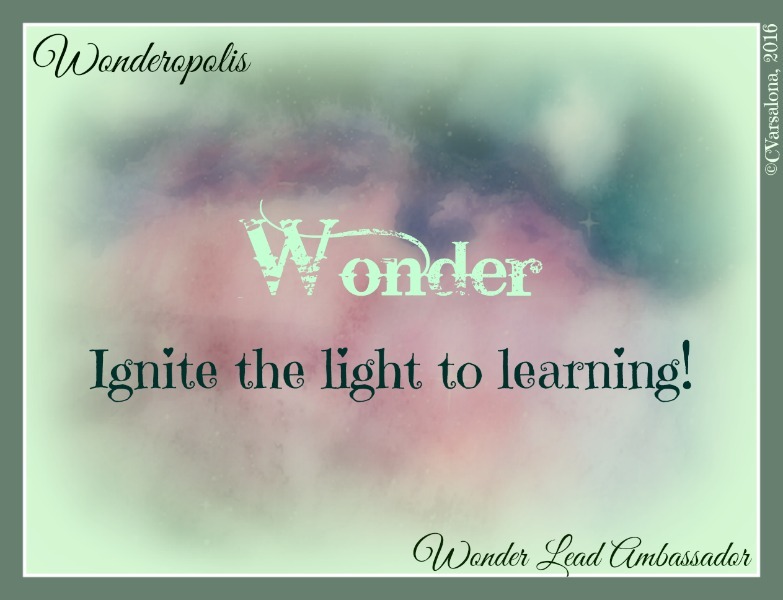 This post marks the twenty-eighth one in my series Clearing a Path for Two Writing Teachers' March Slice of Life Challenge-Day 28. On this #CelebrateMonday may you notice what is before you today and reflect on its meaning in your life. Hope radiated from the darkness. It floated in the air with the distinct aroma of incense. A single candle processed in. From that light the darkness was extinguished as candles were lit one by one. 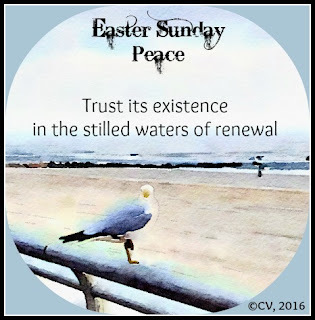 With faith and trust a community moved quietly into the light and so the Easter Vigil progressed. All reverently listened and reflected through every pause and reflect. A message of faith, hope, and renewal was proclaimed and we trusted as a family of believers. Now, Easter morning is here and the sun is breaking through the grayness. We will gather as a family once again to walk the beach and find renewal in nature. Later, in the tradition of Easter joy, we will join friends to dine and celebrate. Please watch the short Animoto video I created documenting my Easter preparations to send out Easter blessings to all. On DigiLit Sunday, Margaret Simon, is discussing the topic, trust today. When creating digitally, it is important to note that trust is essential as we send out our messages across the universe. With trust, I float my video and post out, hoping that my thoughts on trusting in the message of renewal will be accepted. Today marks the twenty-seventh post of my Clearing a Path series for the Two Writing Teachers' March Slice of Life Challenge. Please see other slicers' posts here. I felt the urge to seek balance. I sought a balanced ground. Balance is in the belief. ...and so tonight I leave behind the complexities of the week, to seek the art of balance in a quiet practice. 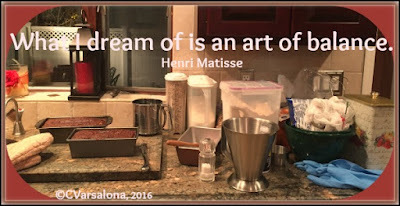 Thoughts drift to a grandmother and mother who in their simple daily practices, found balance in the art of baking. The kitchen is the foundation of the home. Balance is the underpinning of life. May you seek the balance you need in your life as I will do so to level mine. 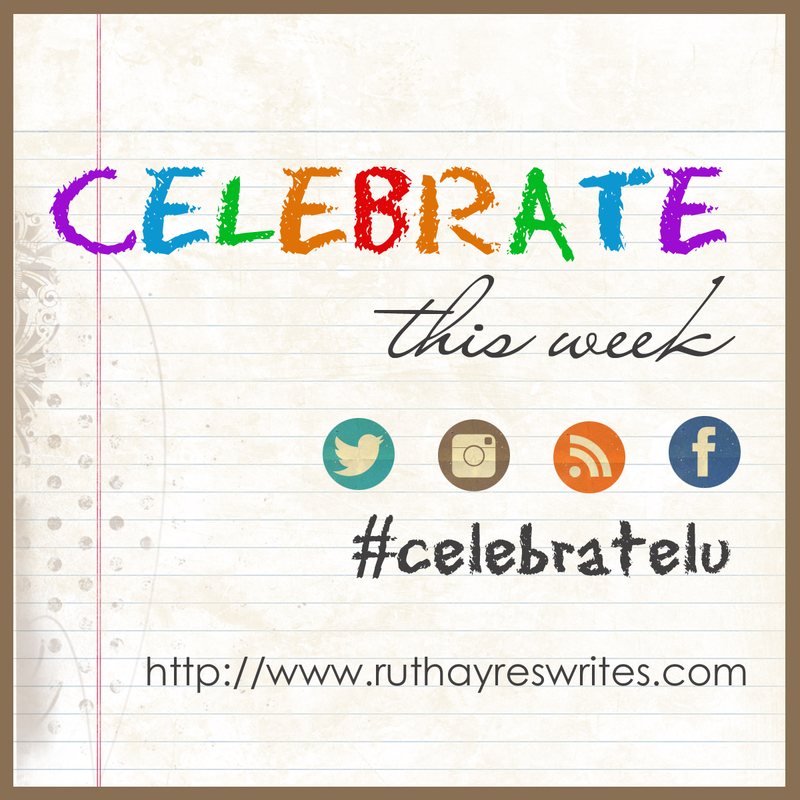 Today Ruth Ayres asks us to gather to Celebrate This Week. You can access the site here. 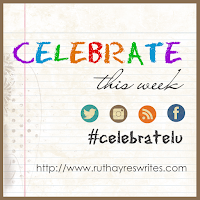 Ruth is celebrating the final stages of creating a free eBook. This post marks the twenty-seventh one of my Clearing a Path series for Two Writing Teachers' March Slice of Life Story Challenge-Day 27. Please read what the other slicers are commenting on. Winter has been quite the fashionista this season as she garbed herself in dramatic grey and white hues. She even sported bright florals colors in locales other than Long Island. Being the diva that she is, winter took center stage on the runway many a time. She created quite a stir with her blizzard line and what did you think about her diamond-studded hailstone ensembles? Snowsun opened her show on many a day with the deep tones of black making an appearance for evening wear. Throughout the season, Mr. Moon was sporting his new glowing attire. Now, there is a new show in town. Spring is giddy with her bright colors. Daffodil yellow is making a comeback and green is sprouting a new shade. What's on the horizon in the world of fashion is yet to be told for each day the transitional season brings a new look to its wardrobe. Afterall, Mother Nature is directing the gala entrances and we all know how temperamental she can be. pause and reflect on nature's beauty. is a creation in itself. As I work on the design of my upcoming gallery, Winter Wanderings, I notice the variety of looks of winter. Stay tuned. The winter collection will be unveiled soon. In the meantime, you can see a sneak peek of the gallery. Poetry Friday is being hosted by Heidi Mordhorst who has a Poetry-Music Match-Up with a delightful, original bird poem and a Bob Marley song. You can access the Round-Up here. This post marks the twenty-fifth one of my Clearing a Path series for Two Writing Teachers' March Slice of Life Challenge (Day 25). 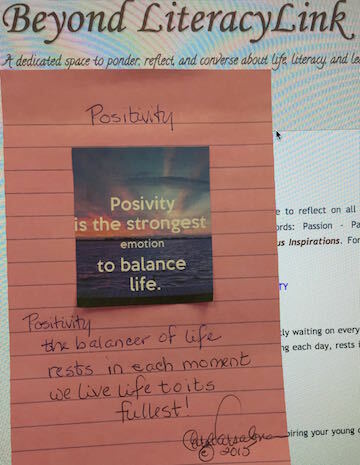 This post is the twenty-fourth one in my Clearing a Path series for Two Writing Teachers' March Slice of Life - Day 24. "Mother Nature does not care what the calendar says." It may be the start of spring but Mother Nature has not let go of winter. On Monday, the first day of spring, she waved her wand and sprinkled Long Island with a fine white powder. By Tuesday, there was no trace of the snow left. Is Mother Nature playing with us? Does she want a last hurrah before she has to gently exit March? While I personally enjoy a soft dusting on the trees and lawn, most people think differently at this time of year. "Enough is enough," has been the outcry. To capture this feeling of discontent, I created a digital composition of the snowy white scene that I photographed on Monday. 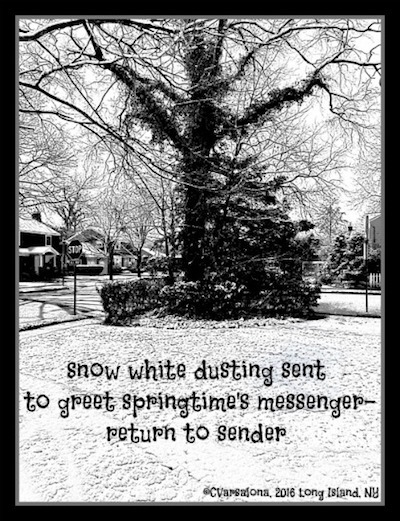 Will Mother Nature bid winter goodbye this week to welcome in spring? Remember what the reporter said. "Mother Nature does not care what the calendar says." This post marks the twenty-third one of my Clearing a Path series for Two Writing Teachers' March Slice of Life - Day 23. On a chilled March day, the village of Rockville Centre donned the green as families lined the streets for the annual St. Patrick's Day Parade. Eager anticipation was seen in the eyes of the children, bundled in thick, cream-colored Irish sweaters or winter jackets, who patiently waited for the fire trucks to appear. 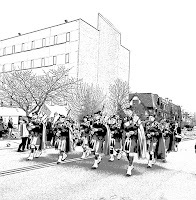 The chilly temperatures did not dissuade those who were eager to watch the St. Patrick's Day Parade come marching into the village. 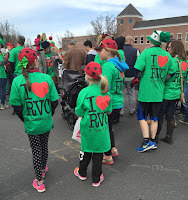 Green-garbed folk lined the street. flanked the village green and police station. All waited in the chilled afternoon air. 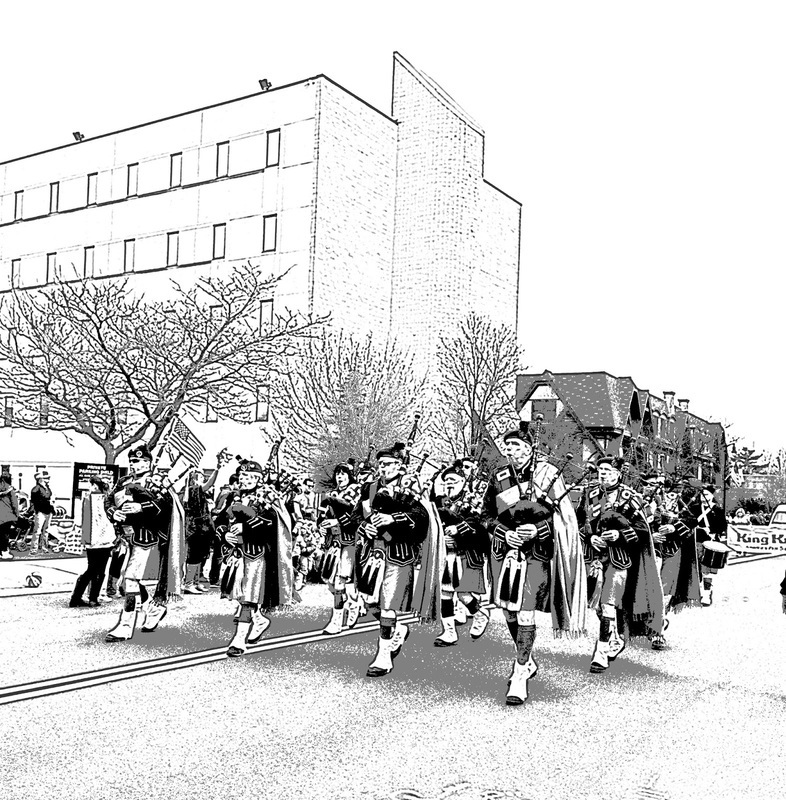 My first entry, The Luck of the Irish, paved the way for this retelling of the St. Patrick's Day Parade. 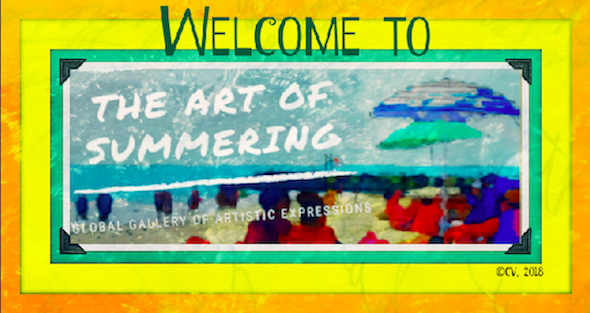 Please enjoy this short video, Wearing of the Green, that I created in Animoto. felt by all who lined the parade route. 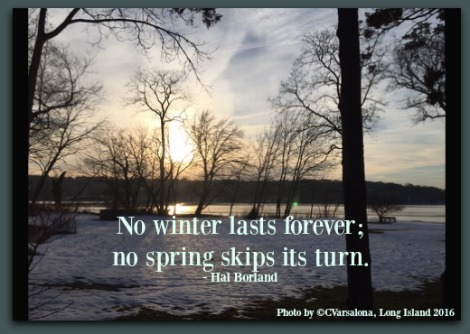 This post marks the twenty-second one of my Clearing a Path series for the Two Writing Teachers' March Slice of Life Challenge - Day 22. Today, World Poetry Day, is a day to celebrate poetry across the world. 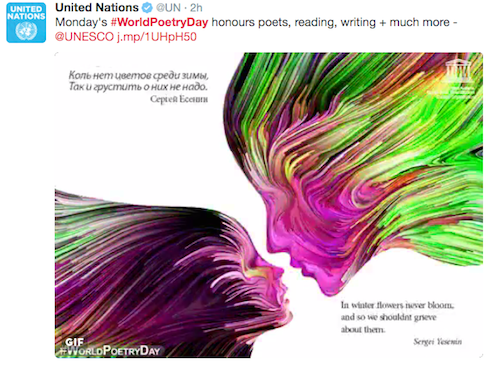 As UNESCO says, "This day is aimed at encouraging creativity, inspiring the teaching of poetry and restoring a dialogue between poetry and other arts, such as theatre, dance and music." 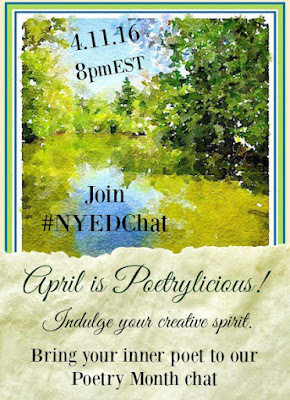 Last month, twenty-nine days of poetry writing with Laura Shovan at the Found Poetry Object Project, cleared a path for me to celebrate poetry today and make preparations for the upcoming National Poetry Month and a special #NYEDChat Twitter chat on April 11, 2016. I invite educators, poets, writers, colleagues, and poetry lovers around the world to join me in a global, poetryliscious talk celebrating the creative spirit. This post marks the twenty-first one of my Clearing a Path series for the Two Writing Teachers' March Slice of Life Story Challenge. Visit the Day 21 site here to read what other slicers are writing.